Health officials say the flu vaccine seems well matched to the viruses making people sick, but it's too early to tell how bad this season will be. The main flu bug this season tends to cause more deaths and hospitalizations and vaccines tend not to work as well against this type. 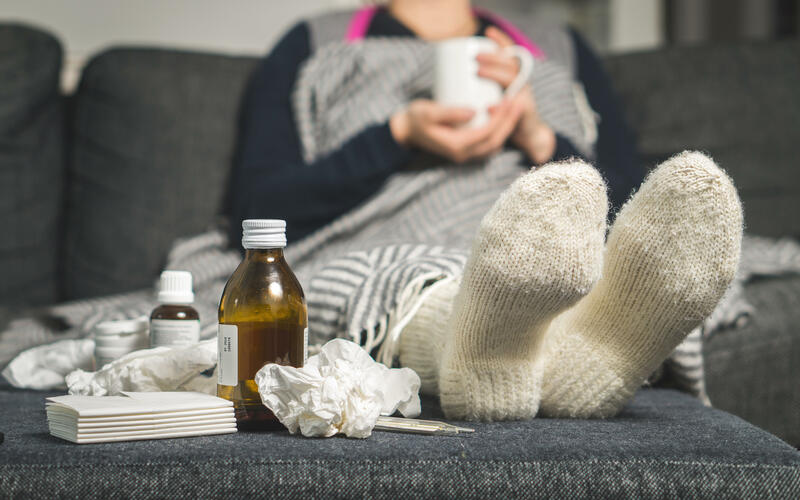 Most flu seasons don't really get going until around Christmas. That's how last year's flu season played out. Australia's most recent flu season -- which typically sets a pattern for what the U.S. will face -- was particularly rough and the flu vaccine was only 10 percent effective there. But experts say even if the effectiveness of this year's vaccine is particularly low, it's still worthwhile to get a flu shot. "Even 10 percent effective is better than nothing, and a lot of it has to do with herd immunity -- the more people are protected from it, the more other people will also be protected," Dr. Pardis Sabeti, a Harvard professor and infectious disease expert, told "CBS This Morning" last week.